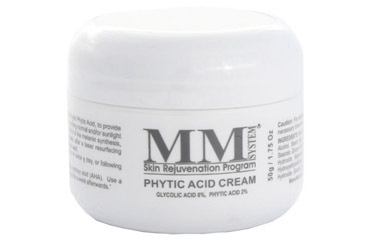 Mene & Moy Phytic Acid Cream containing 8% Glycolic Acid is designed to even out the tone and texture of the skin as well as improving pigmentation. 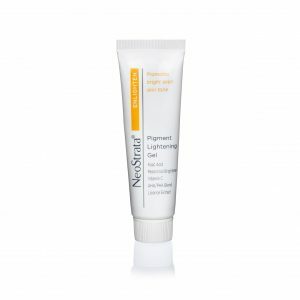 Mene & Moy Phytic Acid Cream (8% Glycolic) is designed to even out the tone and texture of the skin as well as improving pigmentation. Apply every evening, after cleansing. 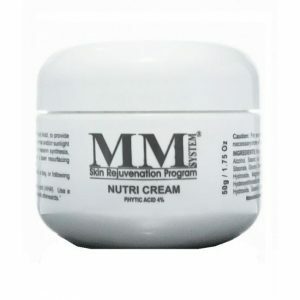 Apply to the face and neck and use along with Facial Lotion C20 in the morning.